With the phenomenal worldwide box office numbers of Aquaman, it’s no surprise that DC/Warner Bros. (DCWB) is interested in capitalizing on that success by announcing another movie set in the wild, wet world that Arthur Curry (Jason Momoa) calls home. 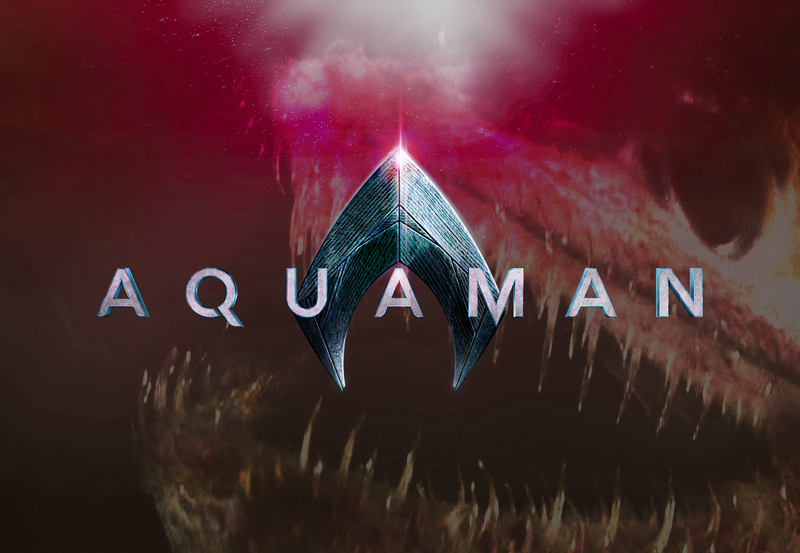 What is surprising, however, is that the first movie announced is not a sequel starring the King of the Seven Seas, but a spin-off featuring some unlikely characters. Instead of Mera (Amber Heard), Queen Atlanna (Nicole Kidman) or Black Manta (Yahya Abdul-Mateen II) getting their own solo adventure, the scaly denizens of the lost undersea kingdom of The Trench will headline their own movie. Director James Wan will bring his Saw and Conjuring horror skills to the DC Extended Universe (DCEU) by focusing on the piranha-faced creatures, producing (with Peter Safran) a “moderately budgeted” movie that “will not feature the main cast.” Newcomers Noah Gardner and Aidan Fitzgerald have been hired to pen the script. There is no word on whether Wan will direct, but given that he will likely be hired back to direct Aquaman 2, it’s probably he will allow another director to navigate the treacherous waters at the helm of The Trench. This is an exciting move because it means DC/Warner Bros. is far more flexible about what a DCEU movie can be than it was during Zack Snyder‘s tenure as architect of the shared universe of superhero movies. With movies like SHAZAM! and now The Trench, there is room for not only action and adventure movies in the DCEU, but comedies and horrors, as well, all existing within one cohesive universe, just like in the DC Comics that inspired them. The Trench may even lay the groundwork for R-rated movies set in the DCEU in the same way that Logan and Deadpool broadened Fox’s X-Men universe of films. This is a great idea. I am glad someone over there knows what they are doing now. How did Zac Snyder get it so wrong? I loved 300! That’s their idea for a sequel? The fish people? No wonder DC keeps failing.